Vicious Kitten, a high energy Pop/Rock covers band, made up of four experienced musicians and provide a high standard of quality entertainment to the West Country. VK very much have their own sound, adding a stamp on modern rock and pop classics as well as contemporary covers from the 80's, 90's, and today. With an emphasis on creating a great atmosphere, the constantly expanding set provides the perfect setting for most venues including functions and weddings. We also carry with us, along with a high quality 5K PA system, an excellent lighting rig with smoke and traveling lights. This coupled with the ability to provide music through our PA system enables us to supply a disco with music tailored to any occasion.  We can also, in addition to the full band, provide acoustic music at your event with our side project - The Pause.